After Man of Steel's publication, Bendis will take over writing duties on the monthly titles Superman and Action Comics. The Superman monthly will relaunch with a new issue #1 on July 11, while Action Comics picks up with issue #1001 on July 25, and each will have a different approach and tone. While the main Superman title will be an adventure-driven book, Action Comics will delve into Clark Kent's daily life. But when the two regular monthlies pick back up, things won't be the same in Superman' world. 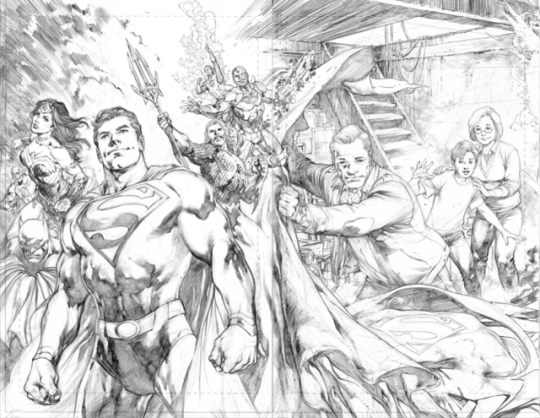 "The fallout of Man of Steel #6 is enormous," Bendis insists. 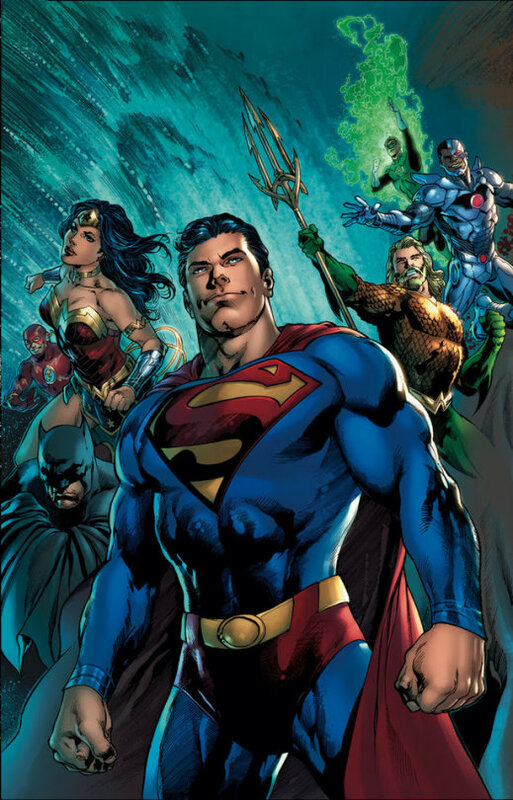 "It's some of the biggest status quo changes to Superman literally since Crisis. So we'll be launching Superman with a brand new #1, and that's going to be very Superman-focused and big DC action stories. Action Comics will be launching with #1001, I'm very happy to say, and that will be focused more on Clark and Metropolis and the Daily Planet, and how the world of Superman effects the world of DC." Retailers: Includes a code for a free digital download of this issue. 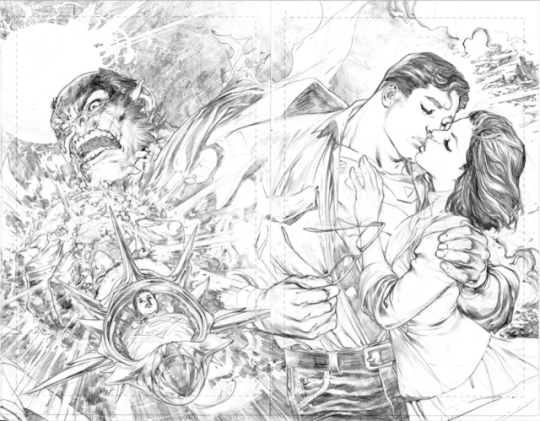 The fate of Lois Lane and Jon Kent is revealed! Metropolis’ survival hangs in the balance! And Superman must somehow put an end to Rogol Zaar’s rampage! It’s do-or-die time for the Man of Steel in the final chapter of this explosive miniseries!